For parenteral preparations or oral preparations not including intra-articular and intra-ocular preparations. It can be used in eye drops, contact lens solutions, topical preparations for the wound or burn healing, medical lubricants, etc. • medium for in vitro ovum fertilization. For parenteral preparations or oral preparations not including intra-articular and intra-ocular preparations. It can be used in eye drops, contact lens solutions, topical preparations for the wound or burn healing, medical lubricants, etc. Hyaluronan (also called hyaluronic acid or hyaluronate) is an anionic, nonsulfated glycosaminoglycan distributed widely throughout connective, epithelial, and neural tissues. 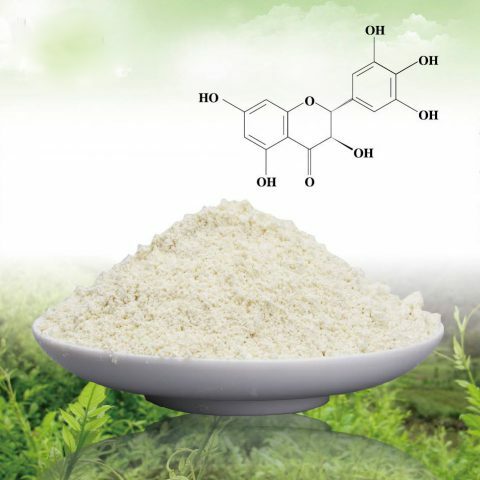 Hyaluronan is a polymer of disaccharides, themselves composed of D-glucuronic acid and D-N-acetylglucosamine, linked via alternating beta-1,4 and beta-1,3 glycosidic bonds. It can be obtained by extracting from cockscomb or through microorganism fermentation. So far, so good. I like it. I drink it as well as using it on my face. It really tighten up my skin. 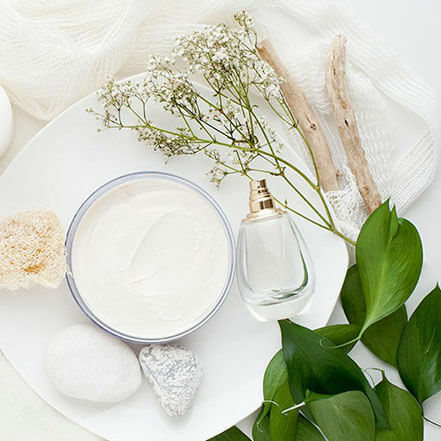 Sodium hyaluronate exists in many parts of human body such as skin, joint, eye, or umbilical cord having various functions in different body parts. For example, sodium hyaluronate in skin prevents skin from drying and works to give skin resilience and elasticity. 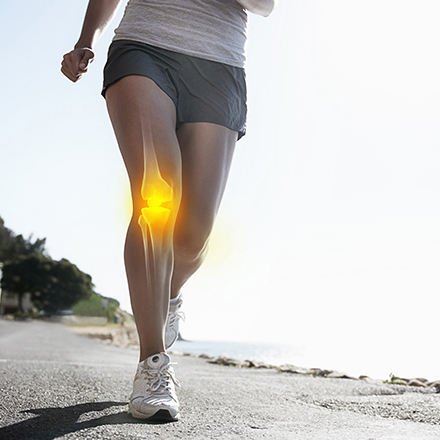 Sodium hyaluronate in joint gives cushion helping joint’s smooth movement. 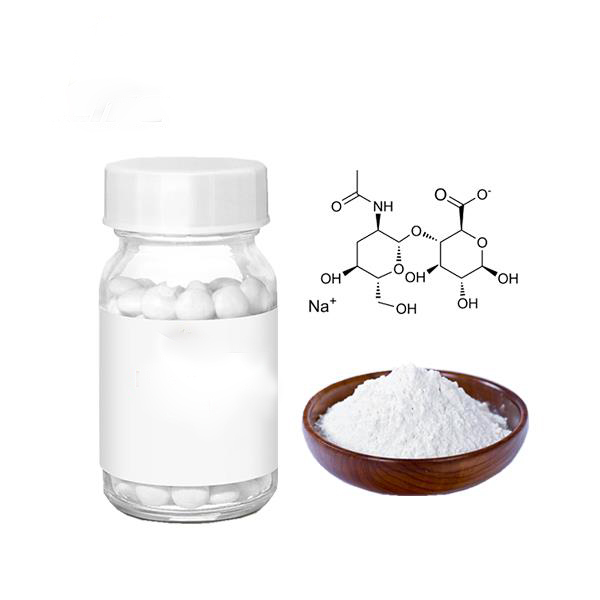 Sodium hyaluronate is characterized by high water retention and viscoelasticity, widely being used in pharmaceutical products, quasi-drugs, cosmetics, and food. Hyaluronic acid plays an important role in the human biologic activity. 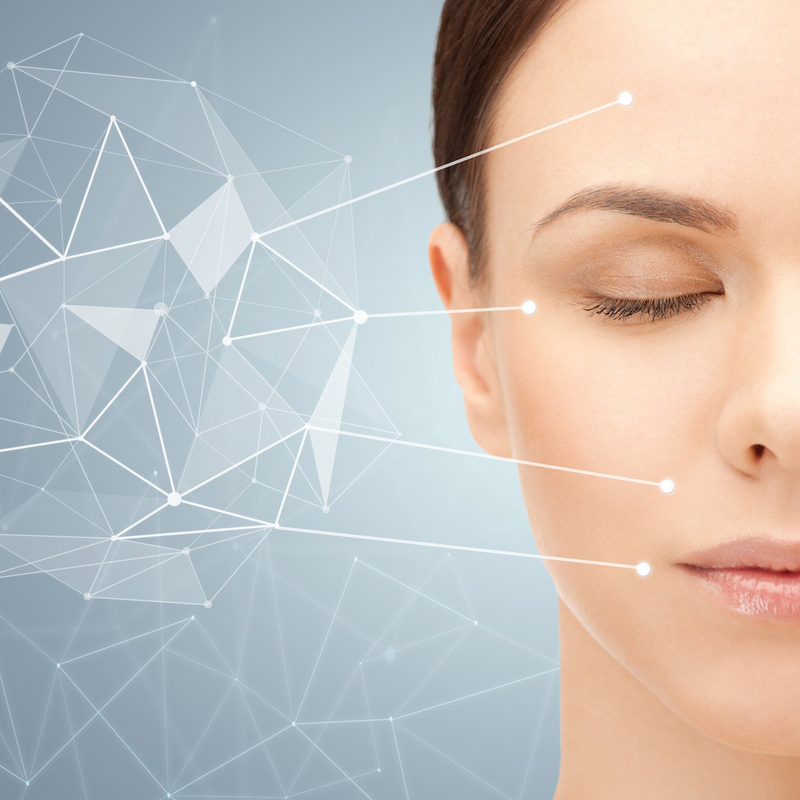 With the increase in age, the content of hyaluronic acid in the body will decrease. 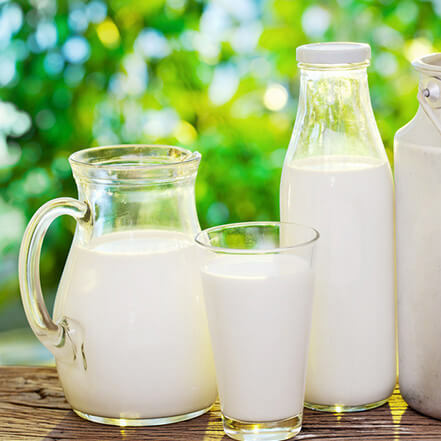 The decrease of hyaluronic acid content in the human body will weaken the water retaining ability of the skin, make the skin look coarse and wrinkle; lead to arthritis, arteriosclerosis, plus disorder and brain atrophy, and finally premature senility. According to the Supplement Research Foundation, “HA seems to work through several mechanisms of action including restoration of more normal synovial fluid with improved viscoelasticity, effects on cartilage biosynthesis and degradation, anti-inflammatory effects, and direct analgesic effects.” Hyaluronic acid supplements are also considered to be an effective treatment for conditions such as arthritis, chronic fatigue syndrome, fibromyalgia, and pain linked to joint damage. 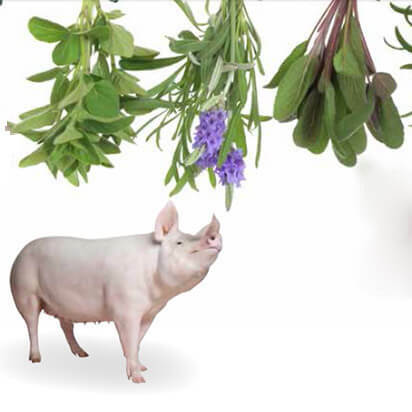 Additionally, the supplements can be useful in increasing bone density, muscle strength, mobility, alertness, sleep quality, sexual potency and wound healing. For the past 16 years, Stanford Chemicals has focused its efforts on R&D, production, and sales of Medical Sodium Hyaluronate (HA). 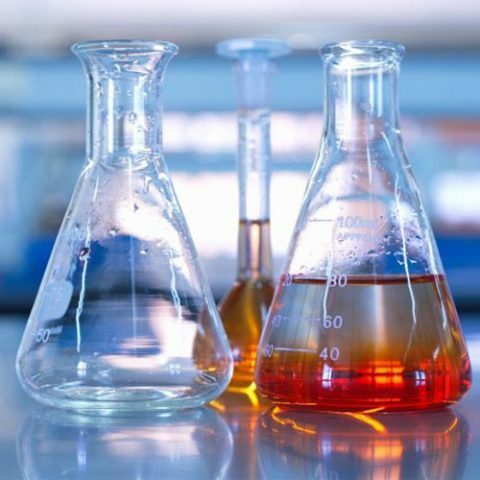 Stanford Chemicals’ HA is used in various products, such as osteoarthritis visco-supplements, ophthalmic viscoelastic adjuvant, aesthetic surgery adjuvant, eye drops, and adhesion barrier. 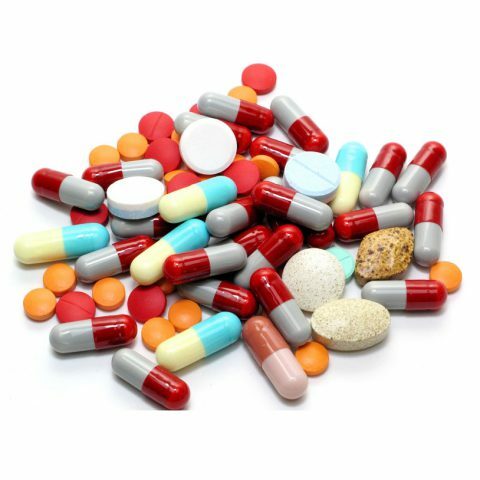 Stanford Chemicals is managed strictly in accordance with GMP and ISO 9001 quality management system to ensure the reliability and stability of products, and obtained licenses for the manufacture of HA by fermentation for Pharmaceutical API & Excipient grades HA.